Another quick recipe for you all today – and one that is so simple and so straightforward, I’m not sure why I don’t make it more often. Fresh basil pesto. 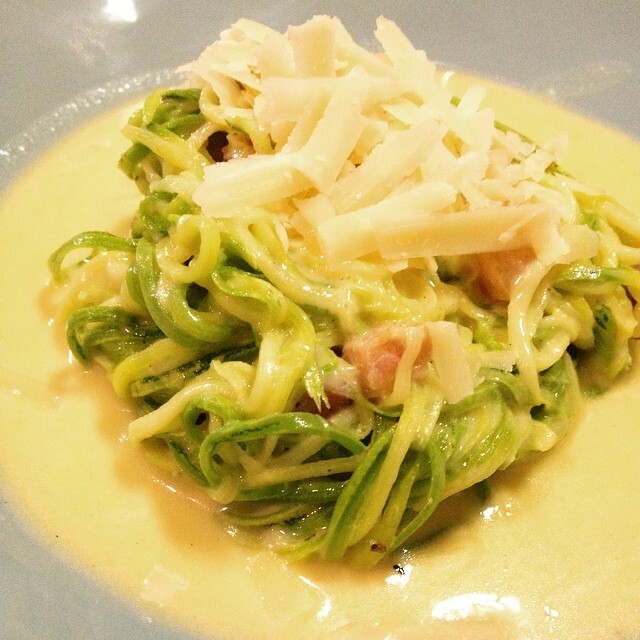 Carbonara with zucchini noodles – it is quick, easy and delicious. It doesn’t matter if you are watching your carb intake like I am or not, as it is a wonderful way of getting some extra veg in your diet and making a change to your usual routine. 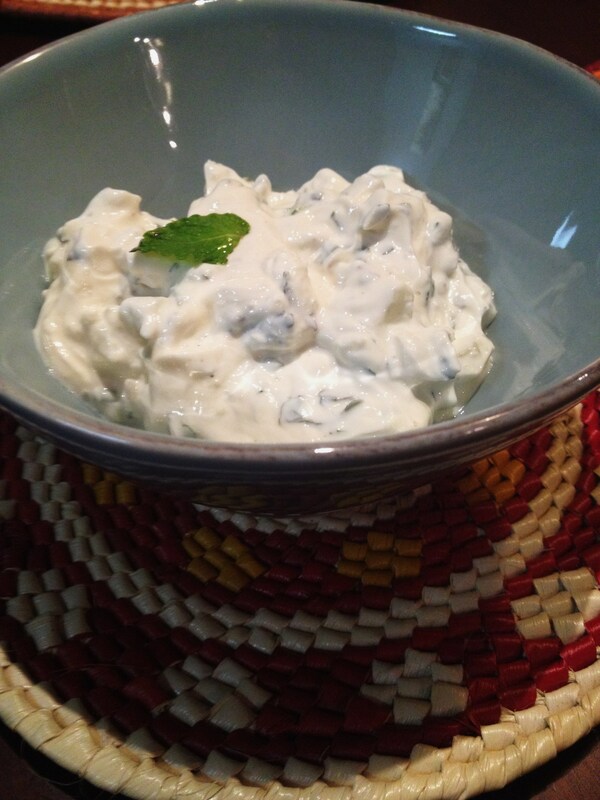 If anyone is planning on grilling this weekend and looking for a great condiment to go with your meat – give tzatziki a go!